I put out a 2015 Reader Survey last week (I’d love for you to follow the link and take a moment to fill me in!) to gauge what you all enjoyed about my little blog and what things you want more of. I had some great responses which got me all excited with ideas! One wonderful idea was, could I please make a printable which you could list the ingredients for your go to meals. That way you could tick them off as you find them in the cupboard and add the missing ones to your shopping list. Brilliant! 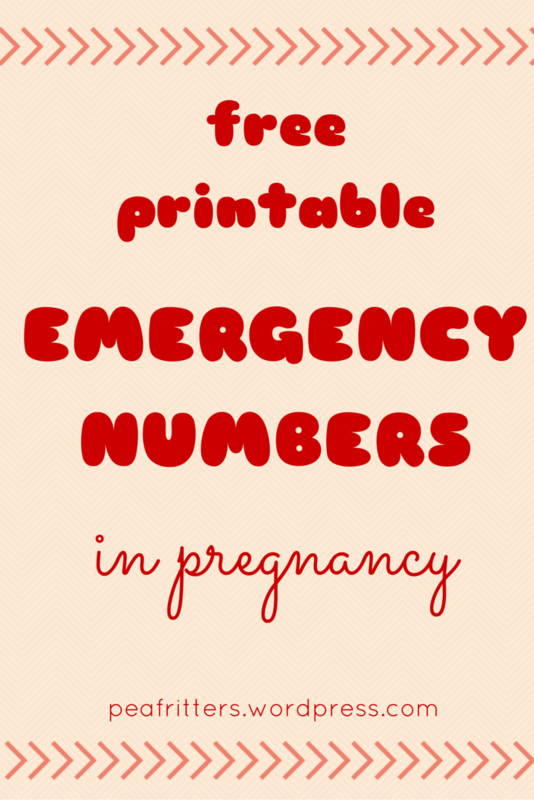 You could even write down the recipe on the reverse side or print a second copy to laminate together. So here it is for you! 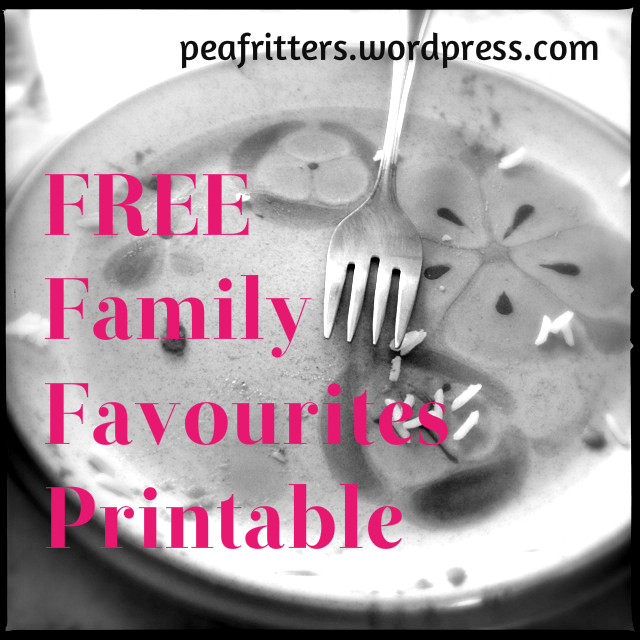 The 4 Family Favourites Free Printable! Click the link below …. I would suggest laminating and sticking to your fridge. Use a fine whiteboard marker or permanent marker to write down the name of your favourite meal up the top, then list off all the ingredients. I suggest being nice and specific, that way if someone else needs to do the shopping it’s right there! 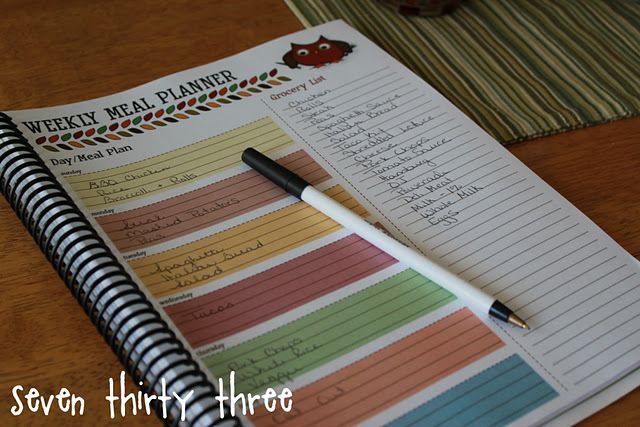 This free printable would work really well with my Meal Planning Template! 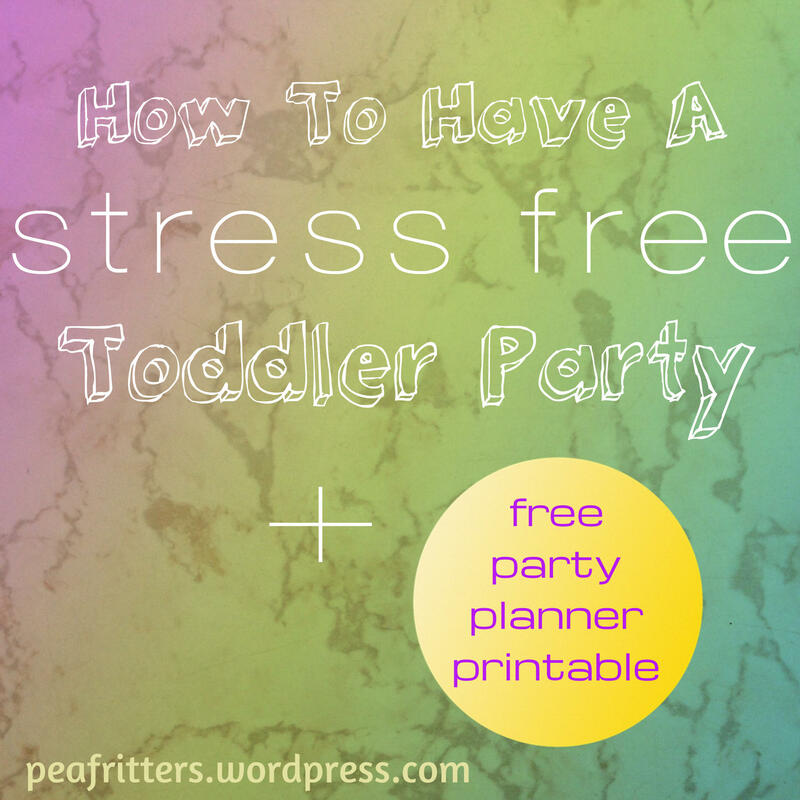 What other printables would you find useful? 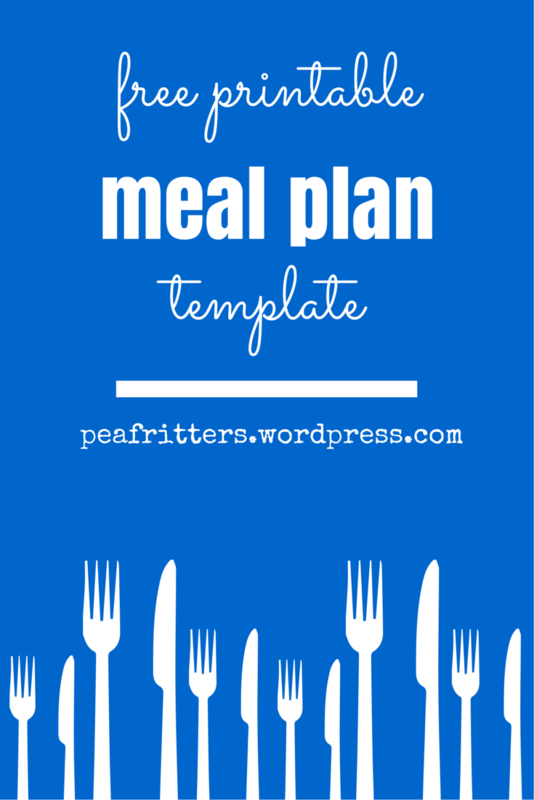 Just wanted to share the link for meal planning printables. 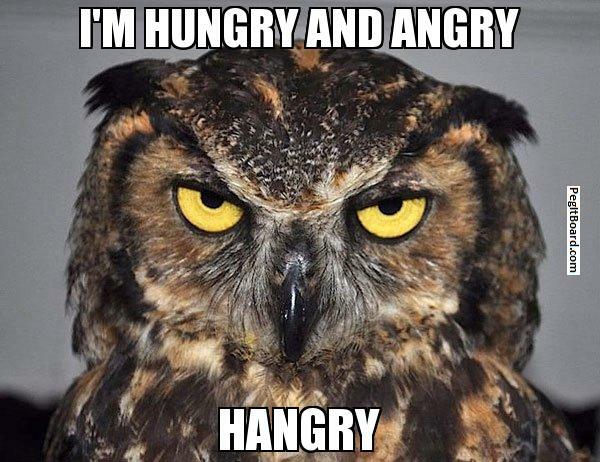 I personally use the one with the owl on it, and write my shopping list as I find the recipes I will use. Then on shopping day cut off the shopping list to take with me and the menu stays on the fridge. I hope you find one you like! Another option to hit up Etsy (a whole world of wonderfulness) for pretty printable PDFs which you may need to pay a few dollars for.